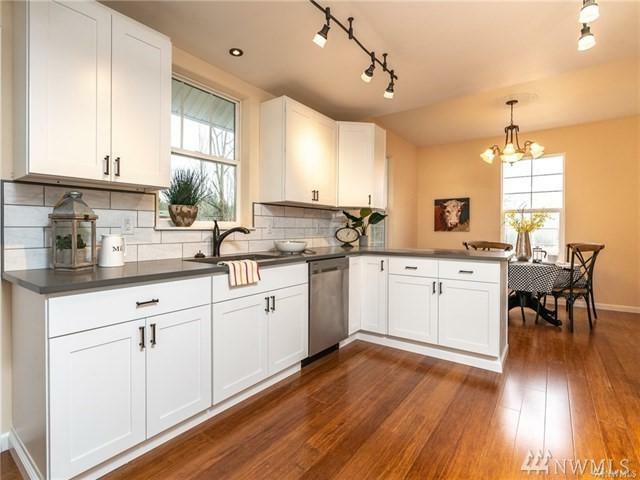 Come see this completely remodeled home with contemporary finishes & sound proofed interior. 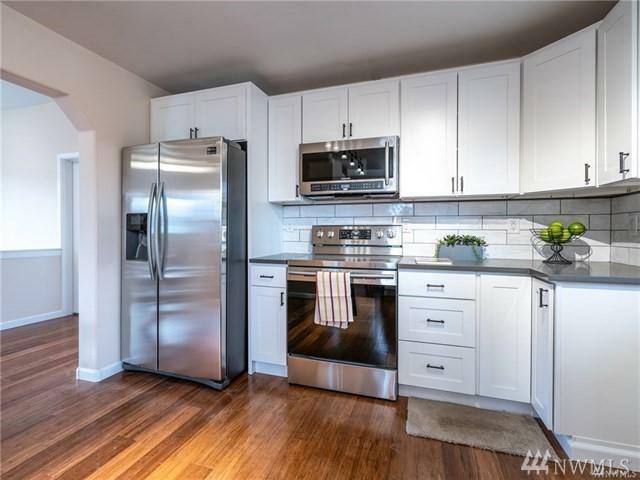 This Emerald home boasts white shaker cabinets, subway tile Grey quartz, Samsung Stainless steel appliances with carbonized bamboo floors in its entirely new kitchen. 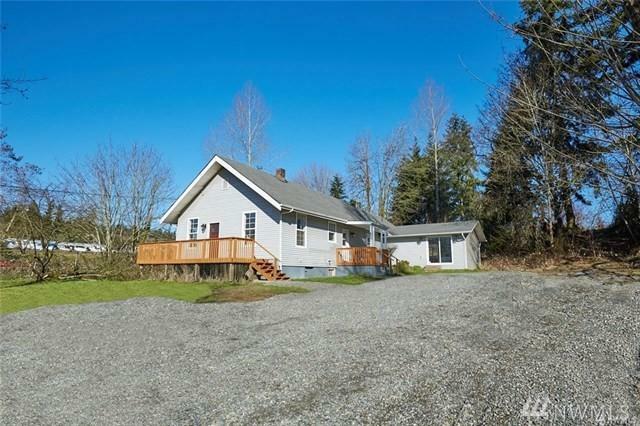 Spacious master with walk-in closet & en-suite! 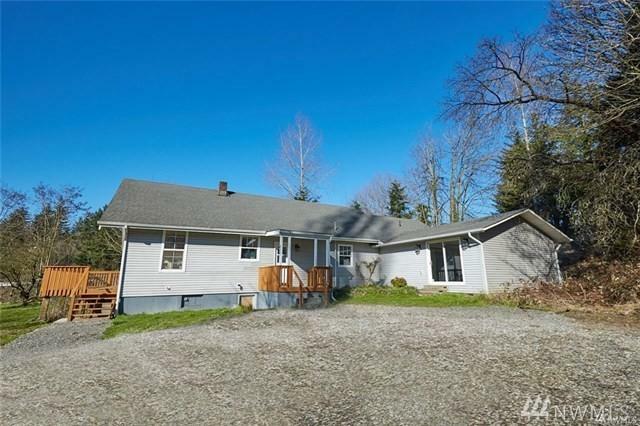 New:Hot water heaters, electrical system, panel & service, new insulation, Furnace & Plumbing, & RV parking with a partially finished basement +500 sqft of storage.